We all know that I’m a drugstore makeup girl. 80% of all makeup I own is all drugstore. I gaze at Walmart, Target, Walgreens, or Ulta for new good drugstore finds any time I’m around it (more like when I have the money). 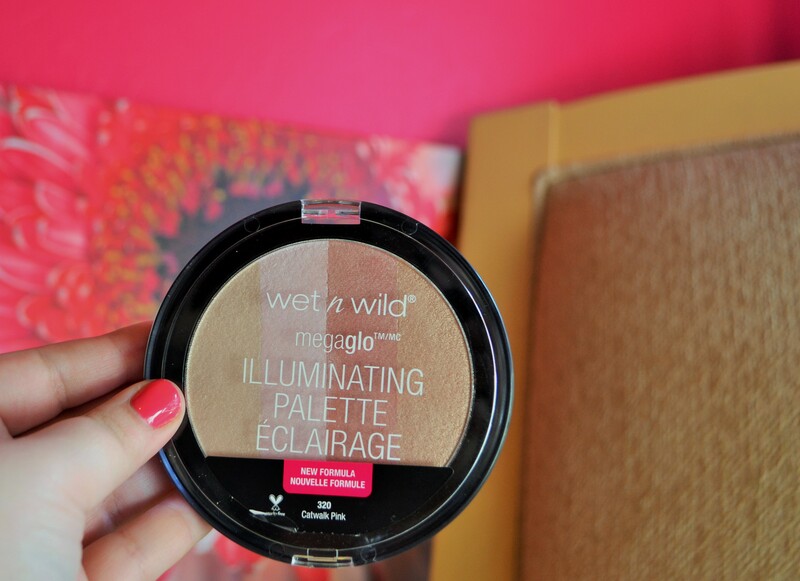 I think sometimes you get what you pay for, so it might cost $4 but be a horrible product; but when I find some great drugstore products, I want to share them with you! 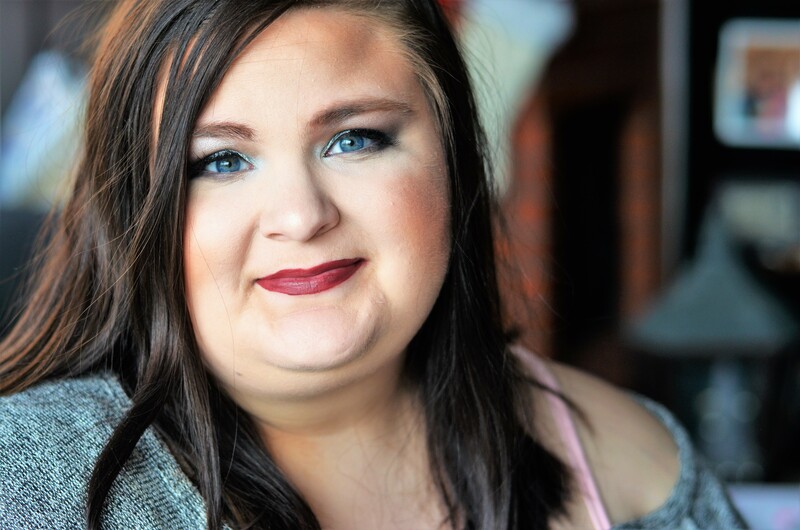 I have collected a few items from a couple drugstore shopping times lately and have used them so I could give you a little review of the items. I hope you enjoy! 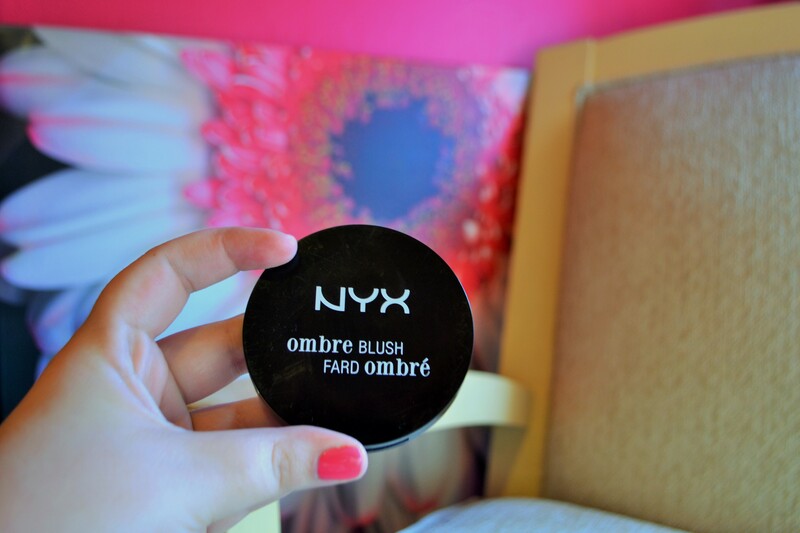 I picked this up at Ulta because I wanted to try out some NYX products and I needed a new color of blush. 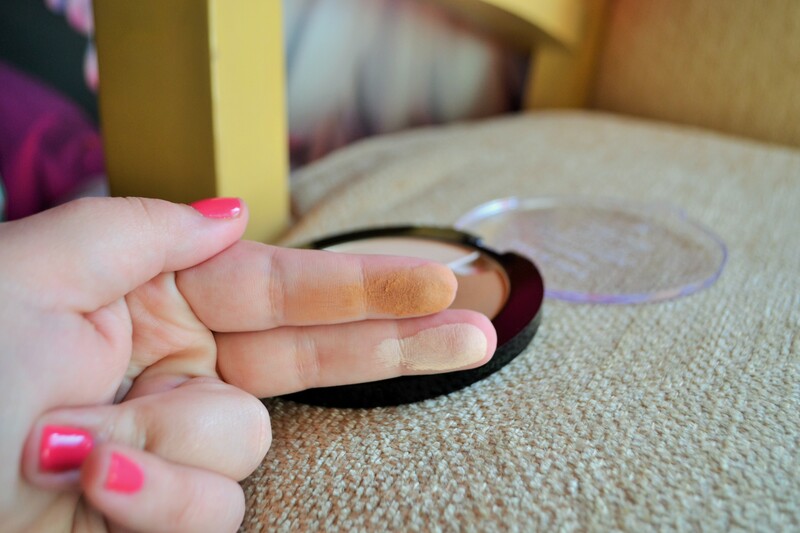 The pigment is very good, you only need a little! 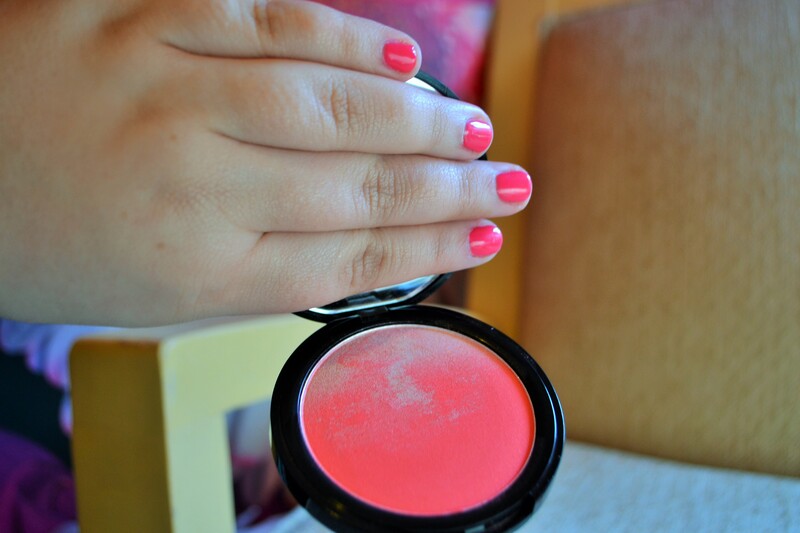 The color looks almost costume makeup like in the pan but on it is a beautiful pinky-coral color. The top of the “ombre” has a nice shimmer to it as well. I also bought this at Ulta when I was out looking for a drugstore dupe to Nars Creamy Concealer. 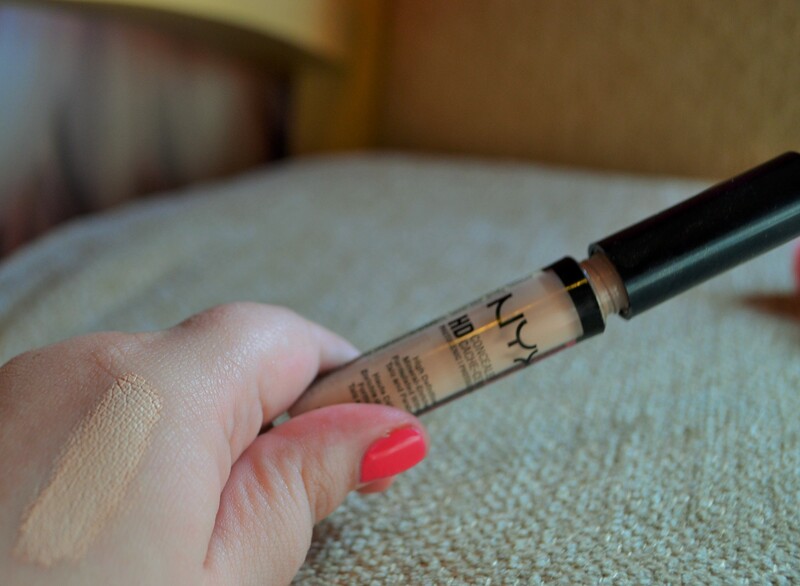 I honestly think that this is a great dupe for the Nars…and I am a die-hard Nars concealer fan. 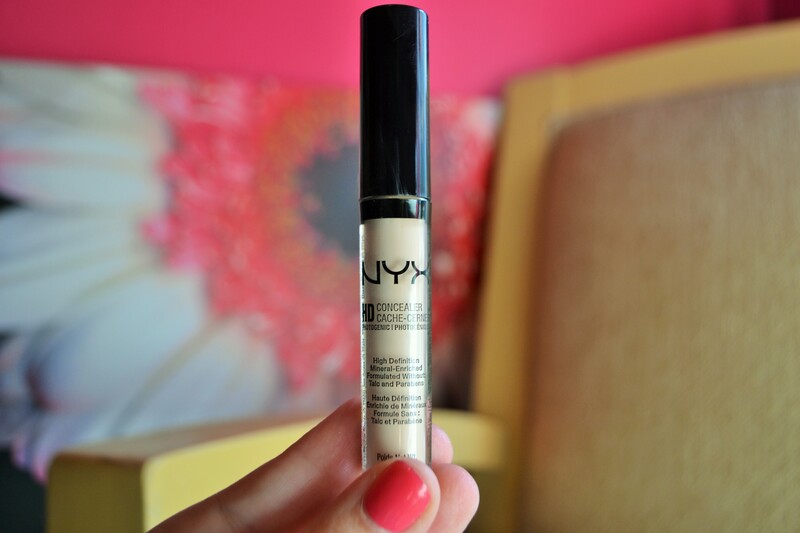 At only $4.99, this NYX concealer is MUCH more affordable and has just as good coverage as far as I can tell. This one only differs in consistency; the Nars is much creamier. NYX concealer is extremely blendable and does not seem to cake on either. I purchased this at my local Walmart for like $4. 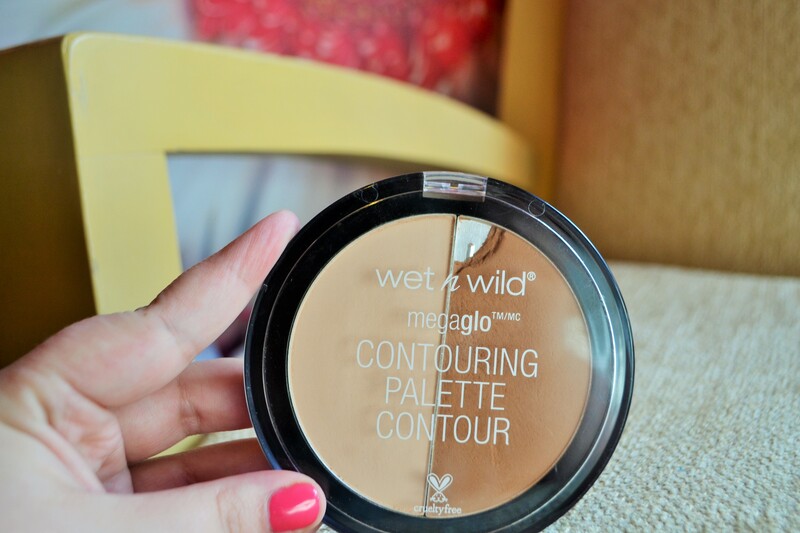 I ventured out to find this because I was interested in learning to contour but didn’t want to spend a lot of money on it because I wasn’t sure I would even know how to contour or be good at it. I was looking for cheap and actually found a really good contour palette. I LOVE the packaging and container of this palette; I think it makes it look a lot more pricey than it actually is. This palette is extremely pigmented–definitely blow off the excess before you use it; you don’t need much. The highlight color is very matte and looks a lot like my foundation. My one complaint against this palette is that it pulls up a lot of powder and it crumbled easily (notice the hole already in mine) but for only $4 it is worth trying. I also purchased this at Walmart. 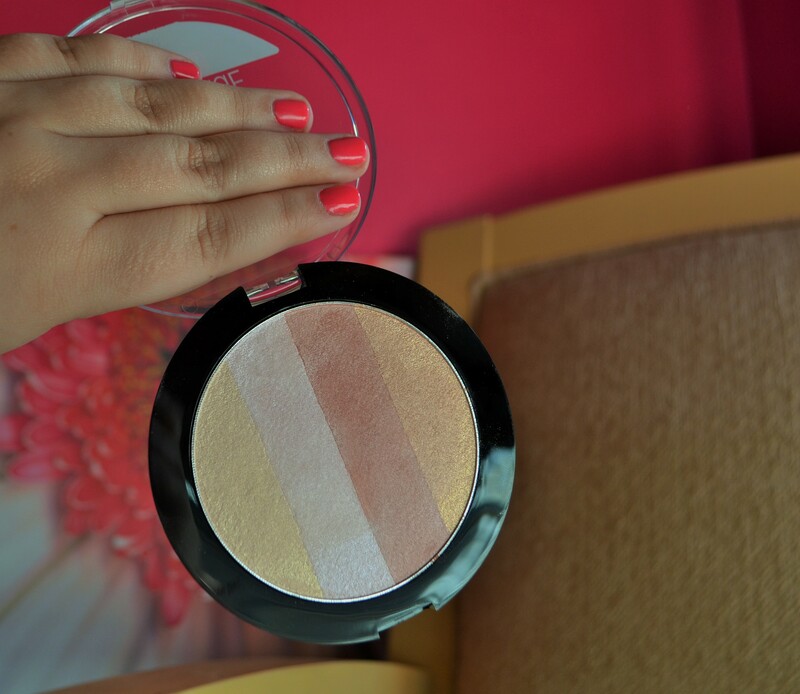 I loved the contour palette so much I recently went back for the highlighting palette. I haven’t been able to use this much yet, but the colors are gorgeous. You can use the individual colors or swirl it around and use it. All four colors are extremely shimmery. I am extremely excited to try this out more! I purchased these at Ulta but I also know they are available at Target and Walgreens as well. 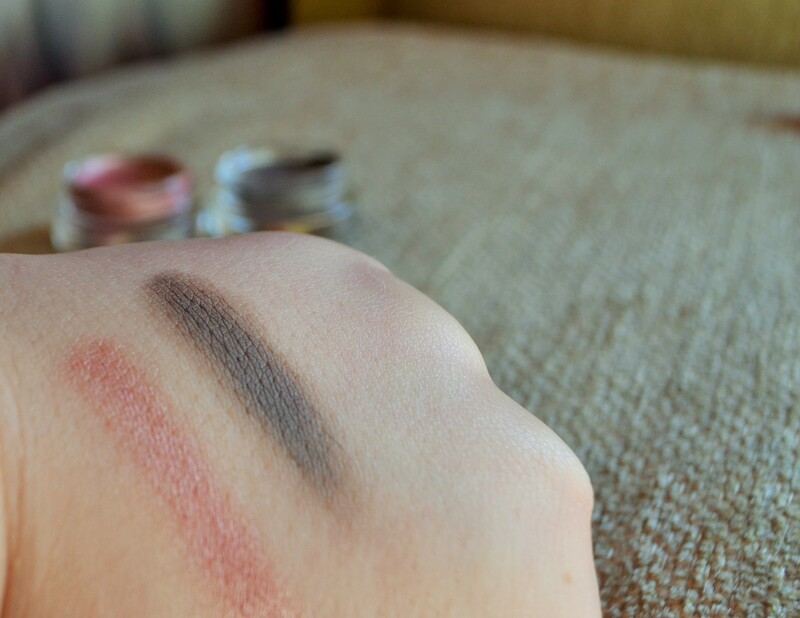 The “Inked in Pink” is a Color Tattoo Metal eyeshadow; both are cream shadows. 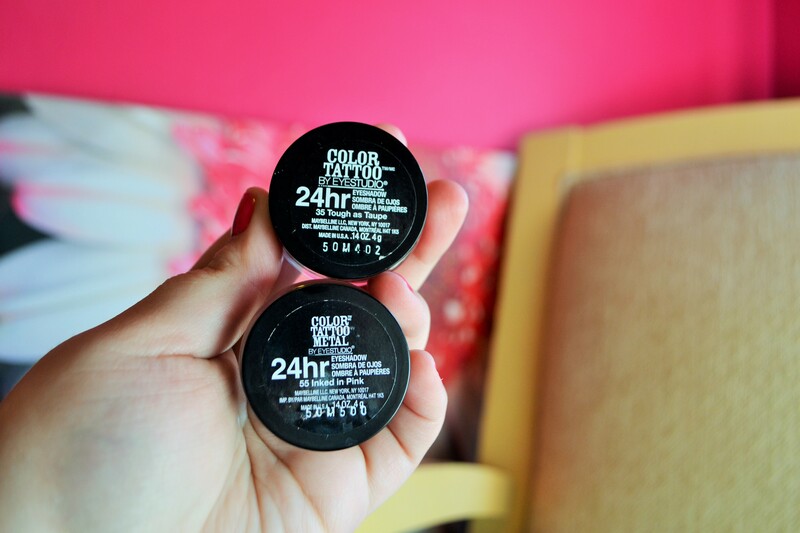 I like to use these when I just want one color on my lid and I blend it out. 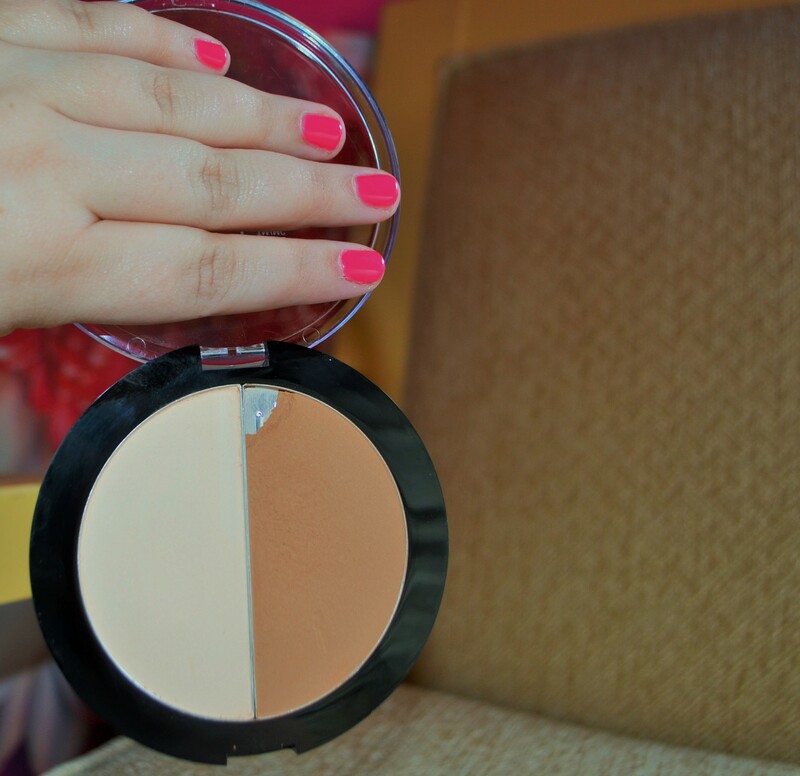 Both are pretty creamy; they can crease a little unless you get a thin even layer on the lid. 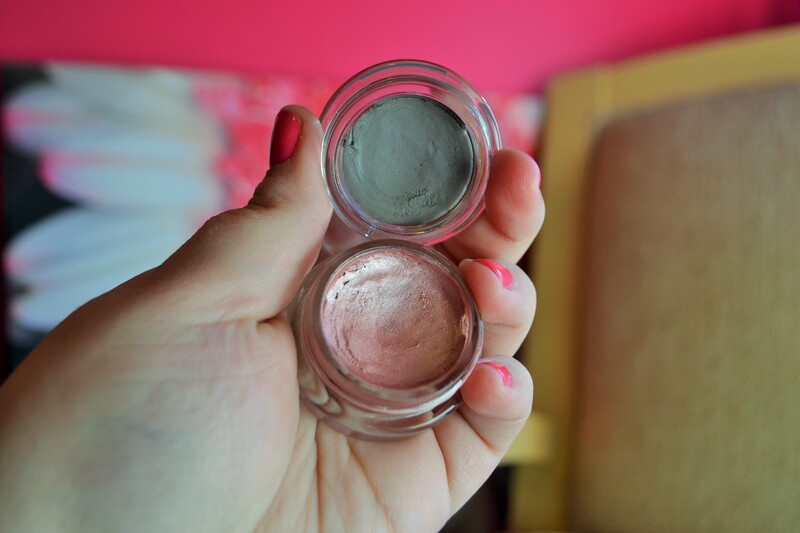 The pigment is rich and overall they’re a pretty good cream shadow. 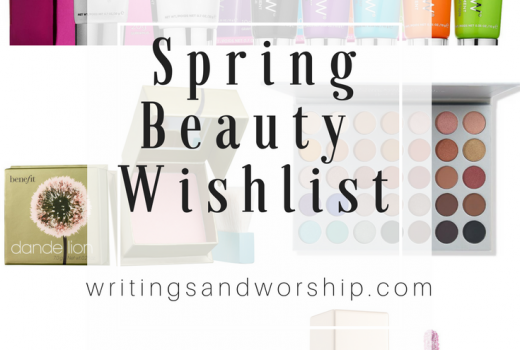 Have you bought any good drugstore beauty or makeup items lately? Let me know! Until next time, XO.